A couple of weeks ago I had the incredible privilege of training with book marketing expert Tim Grahl, which led to me becoming a Certified Book Launch Coach. In case you’re not familiar with Tim, he’s the author of Your First 1000 Copies: The Step-by-Step Guide to Marketing Your Book and Book Launch Blueprint: The Step-by-Step Guide to a Bestselling Launch and works with bestselling authors such as Daniel Pink, Chip and Dan Heath, Hugh Howey, Dan Ariely and Pamela Slim. He’s even had five clients on The New York Times best seller list at the same time. As you can probably imagine, spending five days in a room with Tim and learning everything I could from his experiences working with authors for the past decade was amazing and not something I can sum up in a blog post. But, I do want to share with you 7 key takeaways. It’s really important when planning your book marketing to start with your goals and the strategy to reach them, and not to start with the tools. Think about it, if you were going to build a house you would want some sort of blueprint to work from; you wouldn’t just pick up a hammer and start hitting things. Similarly, don’t pick tools such as Twitter or a blog at random and expect them to help you to sell books. Start with the plan first, then select the best tools for the job. Something I see again and again in writers’ Facebook groups and among the authors I work with is too much focus on Amazon and the way it works. Trying to game the algorithms and placing too much emphasis on categories, keywords and reviews is largely unhelpful. Yes, you do want to spend some time choosing the right categories and selecting effective keywords, and reviews are certainly helpful, but you don’t want to spend all your marketing effort here. 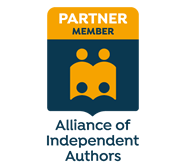 Far more beneficial is to build your own author platform that will support your book launches and to develop an outreach strategy to introduce new readers to your work. Avoid becoming too caught up worrying about a particular website or tool or building your platform on it, because technologies and tools change frequently and are largely out of your control. It’s better instead to build something of your own and that you can control, such as an email list. When you’re just getting started and publish your first book, if you have no platform it’s unlikely you will have a big launch. That’s not something to fret about, however. Tim explains that your first book launch is not about the first day or the first week or even the first month. It’s about how you will sell 1,000 copies in the first 6 months. Use your first book to build your author platform, which will then support your future book launches. Following on from the point above, you cannot launch a book effectively without a platform. Ideally you will have your own platform, but failing that you need a plan in place to leverage other people’s platforms to get the word out about your book. The bigger the platform, the higher it can shoot your book. This may not be what every author wants to hear, but it’s hugely important to understand. Authors have to be onboard with marketing their book because no one else can care about a book more than its author. As an author, you should be passionate about your book, or at least able to prioritise it. 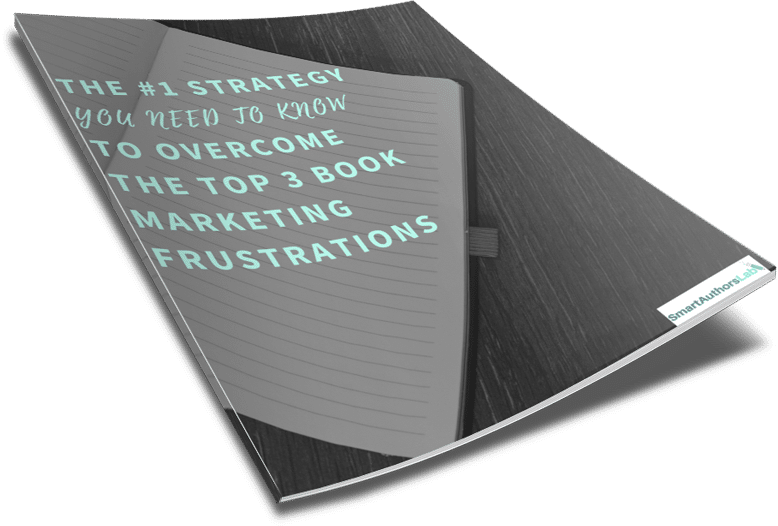 If you are not interested in marketing your book and giving it the best possible chance at success, you cannot expect anyone else to do it for you. That said, you can seek assistance and/or guidance, but the responsibility will always be yours. Many authors don’t start thinking about book marketing until the first book is published and that’s understandable. However, once you learn about the importance of having a platform and marketing your books, it should become a part of everything you do. Marketing is not a separate job and you should always be thinking about new ways to get your book in front of new readers and growing your platform. If you have built an email list and have a tribe of loyal supporters, even if it’s small, don’t be afraid to sell to them. I’ve seen many authors resist building an email list, but even those that do build a list resist asking their subscribers to buy their book. Why? This is why you built the list! Of course you don’t want to sell to your list all the time, and you should be providing value most often, but if you think your book is worth it, you should give your list the opportunity to support you and your work. Your subscribers wouldn’t be on your list if they didn’t have an interest in you, so it makes sense to give them the opportunity to buy your book. 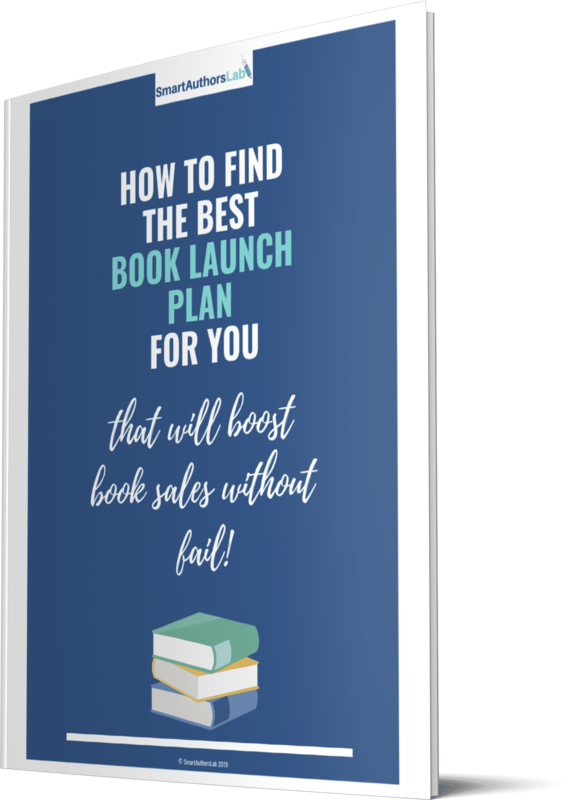 Tim makes book marketing simple, using his Connection System of Permission, Content and Outreach, and I'm excited to work with more authors to teach them these simple but effective strategies that build platforms and launch bestselling books. If you want to learn more, book a complimentary call with me today: https://calendly.com/coachbelinda/breakthrough.